Come in before the end of April and skip the joining fee! Get on track of your goals with MyZone Belt included with all training packages. Brent has been helping members find results for 8 years in the Chanhassen club. 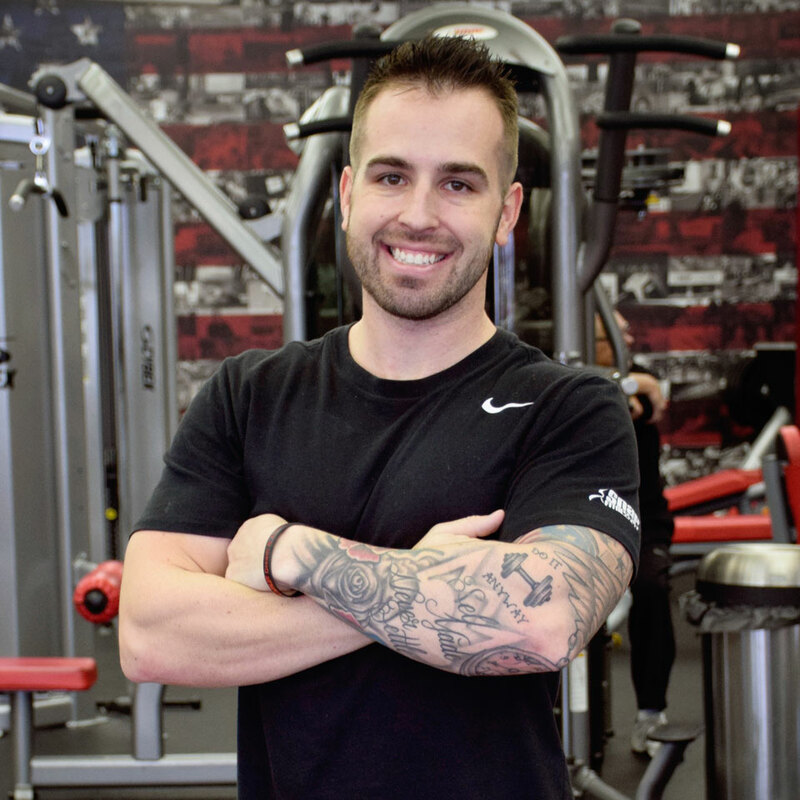 Come see him today and get a free fitness consultation to learn the in's and out's of the gym and in the kitchen. 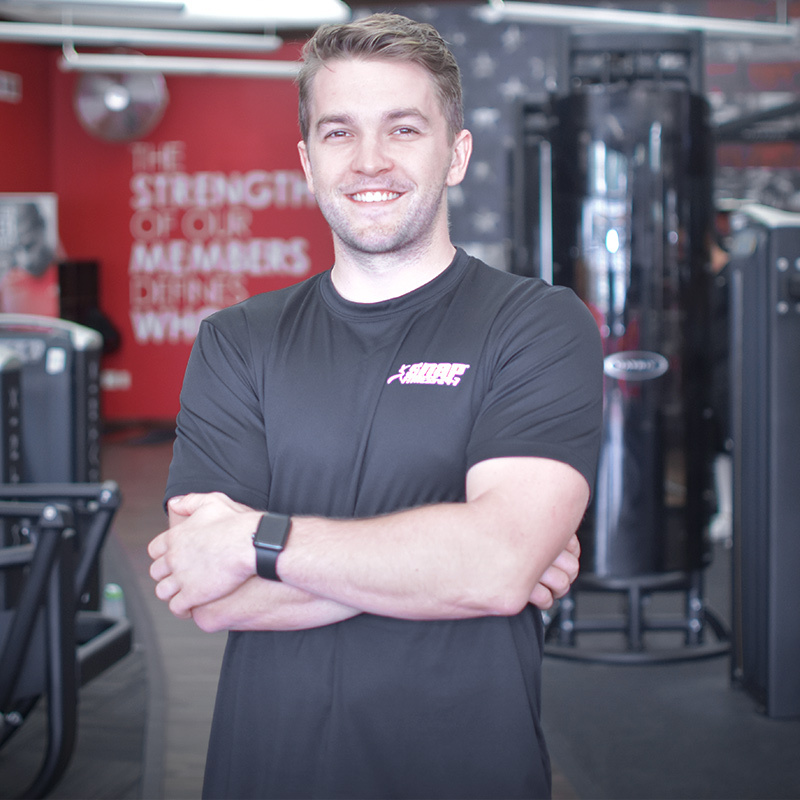 Mike enjoys making custom workouts for each of his clients that best suite their fitness goals. 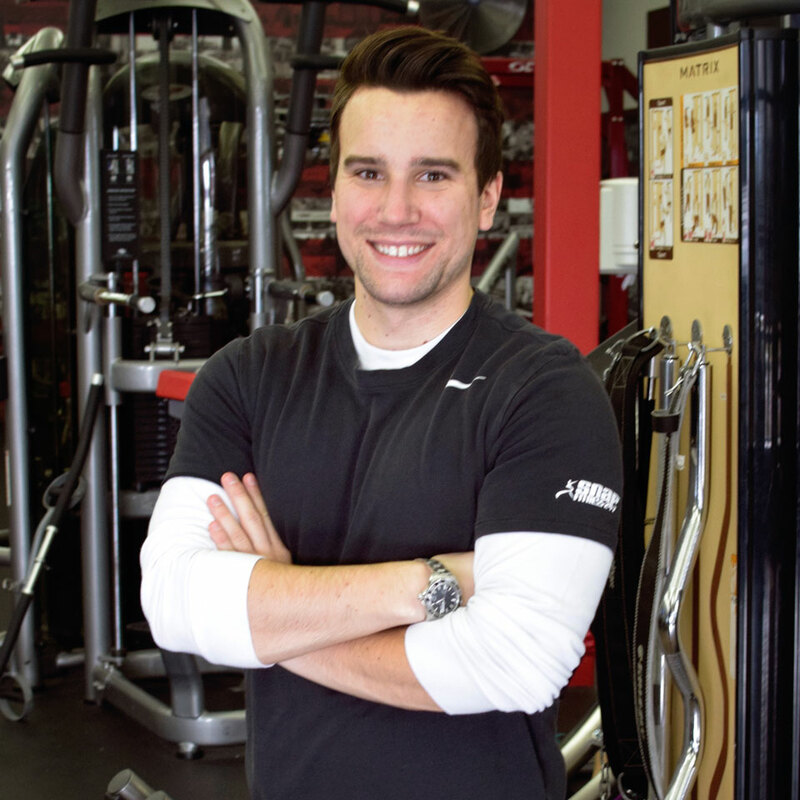 His mission is to push all clients past their physical and mental barriers. Mike's Moto: Failure will happen regularly in the weight room, but those failures will lead to physical and mental success. Sam has been working in fitness for 4 years. 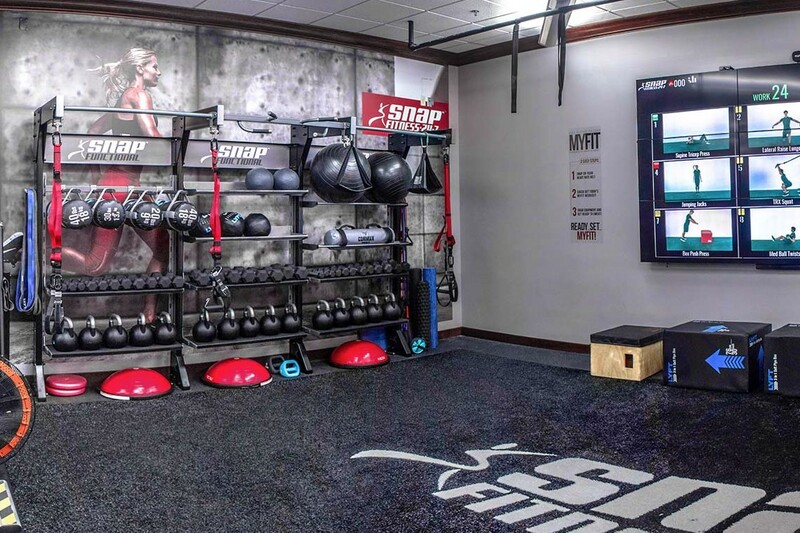 Stop by the Chanhassen location for a tour of our facility and set up a complementary fitness assessment! 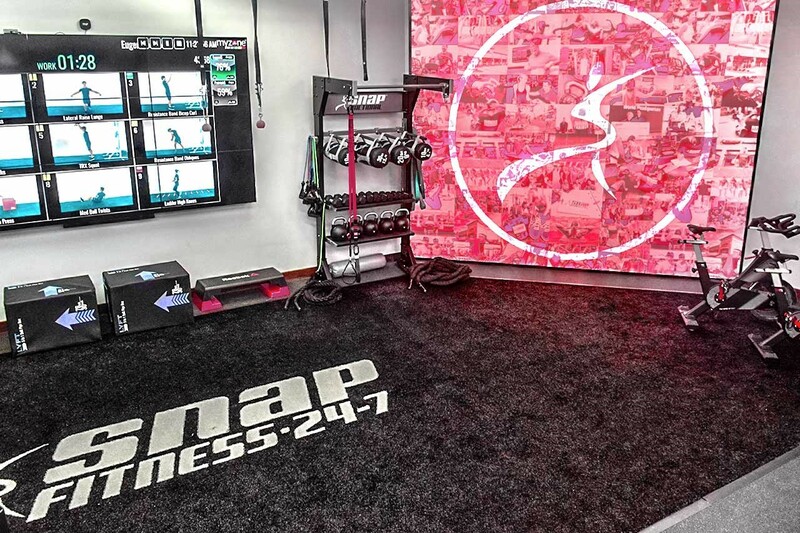 Welcome to Snap Fitness of Chanhassen! We are a 24/7 facility and members have access to over 2,000 locations. We offer month to month memberships, with no contracts. Try us for 30 days, no obligation!